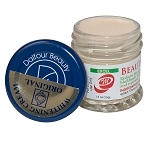 Dalfour Beauty?s most powerful skin whitening lotion. 1386 points will be rewarded to you when you buy this item. 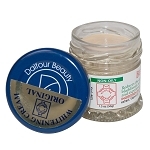 - Dalfour's Beauty most powerful skin whitening lotion. 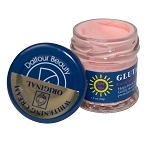 - Contains ten powerful synergetic ingredients to not only whiten but also protect your skin. 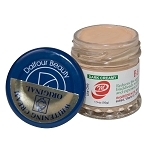 - Contains Alpha-Arbutin, a powerful safe and natural plant extract that prevents the formation of melanin. - Papaya extract uses natural enzymes to remove dead and keratinized skin cells. Wash the affected area gently with warm water and a washcloth, then apply the lotion. Repeat twice per day or as needed. 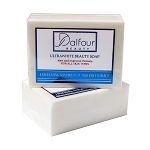 12 Bars of Dalfour Beauty Ultrawhite Beauty Soap - Great for All Skin Types!